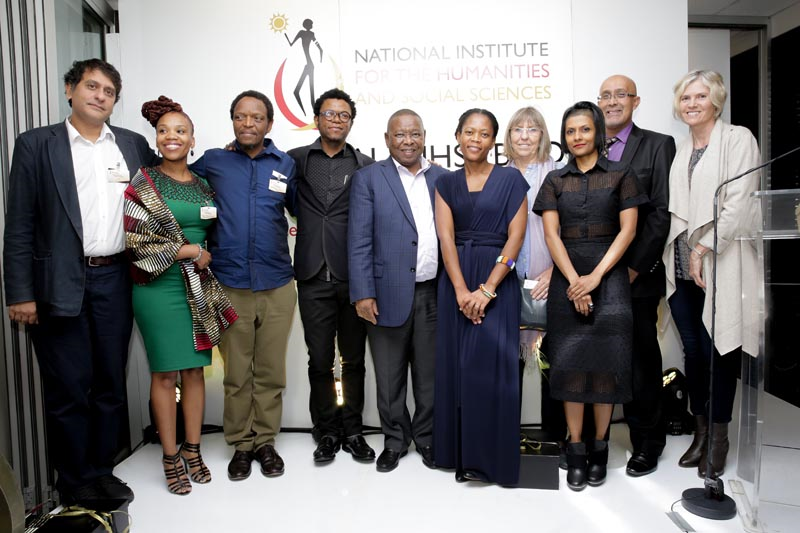 The National Institute for the Humanities and Social Sciences’ (NIHSS) 2nd Annual Book, Creative Collection, and Digital Contribution Awards are open to all academics, curators and artists who are based at participating South African universities working to advance the Humanities and Social Sciences (HSS). 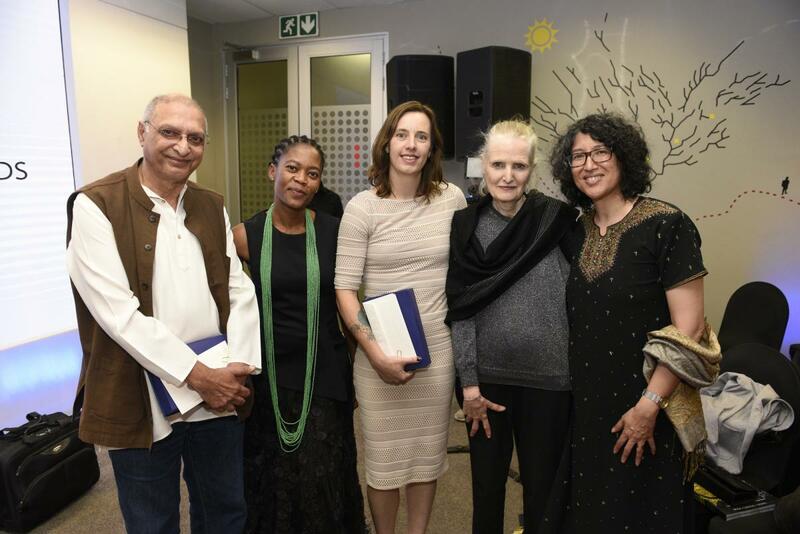 A key aim of the annual Awards is to give special recognition and celebrate outstanding, innovative and socially responsive works by those members of the HSS community who are undertaking the necessary labour of creating post – apartheid and post – colonial forms of scholarship, creative and digital humanities productions. The awards provide an opportunity to cast a deserving limelight to those intellectual-creative workers whose contributions often goes unnoticed both in the academy and society at large. These include the authors, playwrights, poets, artists, curators and publishers who ensure that we can enjoy these final products. Finally, the (NIHSS) 2nd Annual Book, Creative Collection, and Digital Contribution Awards breathes life to the ideas expressed in the Humanities Charter to increase the recognition afforded to book and creative outputs; reposition these scholarly contributions as having public-value; and increase their appreciation and the role they play in building sustainable social cohesion and the re-imagining of the HSS. I am Joyce Myeza, Library Director at the University of KwaZulu-Natal. I hold a Master of Science in LIS from Simmons College, Boston MA, USA. I am currently doing a Doctorate in Business Administration from Bath University, United Kingdom. Thembinkosi Goniwe is an artist and art historian and currently a visiting researcher at the Wits School of Arts. Pumla Dineo Gqola is Professor in the Department of African Literature. She joined Wits in March 2007. Shireen Hassim is Professor of Political Studies at the University of the Witwatersrand.